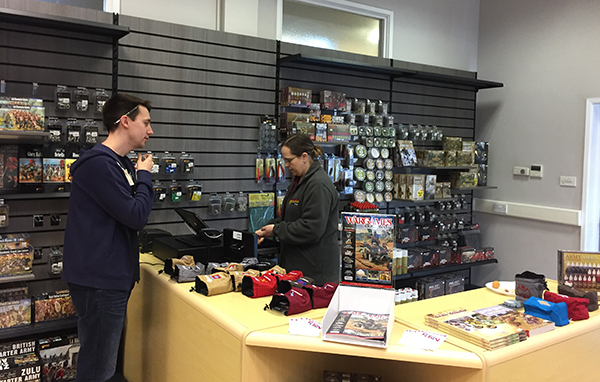 Welcome to the Warlord Games HQ Store in Nottingham. 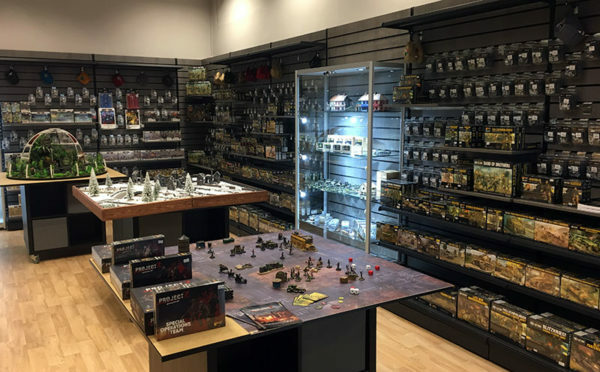 Situated in the same building as Warlord Games’ main offices, you can visit us to buy Warlord products or try out our games. 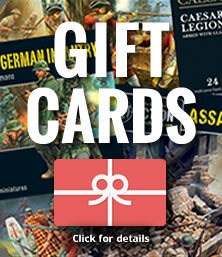 What can you expect from us here at the Warlord HQ Store when you visit us? You can expect a knowledgeable and enthusiastic team of gamers, eager to help make your visit memorable. 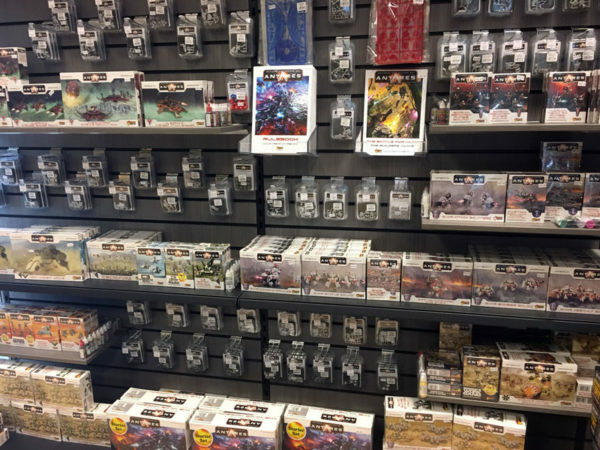 Whether you are looking to come down and test out any of Warlord’s many fun and exciting games, looking to expand on your current collection or just looking for some fun and games or hobby advice, we are always happy to help. 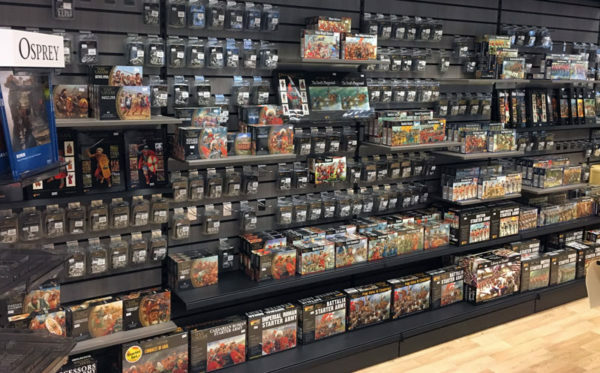 We always have a minimum of four demonstration tables ready for you to learn to play or even gain some clarity on how your game plays or you want to take over our store for a bit and play with a mate or two then drop us a line and we can arrange that for you. We stay open late every Thursday for our growing Games Night. 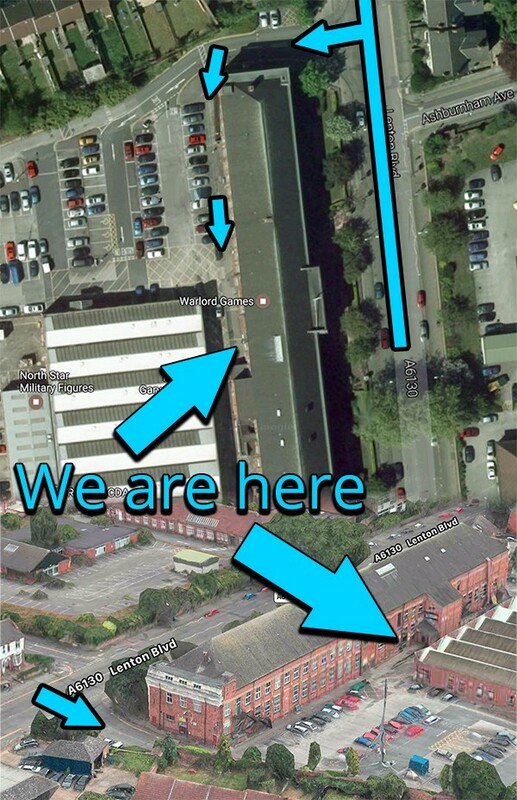 Situated next to Warlord’s warehouse, it is no trouble for us to collect the products you’re after to further your collections. If it isn’t on the shelves, we can still get it for you. If you’re after something particular for your army then calling beforehand on 0115 7845176 means we can have it ready for you when you arrive! You can also expect an understanding of the best offers we have so you can get what you want and save yourself a few quid. We also host many gaming events over the year, ranging from events celebrating the release of a new game or supplement to tournaments and Boot Camps where you can come over and game your day away or celebrate with us. You can also come see our progress with the fun stuff from new Gaming tables, terrain, and new army projects. There’s always something going on in store. There is plenty of parking right by the entrance, then head up the access ramp toward the Marcus Garvey Ball Room and turn left through the door to the store. 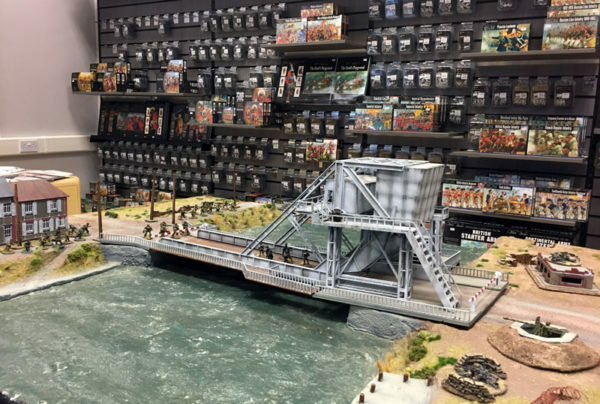 Stunning gaming tables ready for battle to commence, including the Pegasus Bridge terrain set! 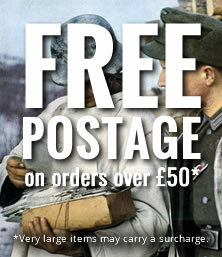 Our huge range of hobby supplies is available in store. Pop in and have a go on the gaming tables or sit down and practise your painting. 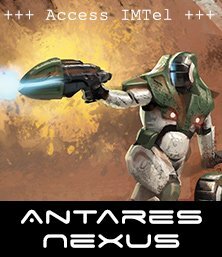 Just some of the stunning range for Beyond the Gates of Antares.